This festive season could see no new food and beverage products hitting the market. Pending product approvals to the tune of about 700 in the last year and a half by the Food Safety and Standards Authority of India, companies are left with no new products in the pipeline. The result is that food and beverage companies will have to count largely on old products for sales during the crucial festive season. “Nothing is moving in the market. "Consignments that are being imported are held up at ports. If you apply for product approvals, that process, too, is getting delayed. A launch requires more than a product approval. "It takes at least six to eight months after the approval for a product to hit the market. "A delay there sets off a domino effect,” said Amit Lohani, convener of the Forum of Indian Food Importers. Lohani is also managing director of Delhi-based Max Foods, which imports packaged food products. He is also not the only one articulating these concerns. A senior executive at a multinational food processing company confirmed the festive season this year would be dry for firms in the sector. “While launches vary from company to company, on an average at least three to four products are launched every year by the F&B players. During the festive season, the pace of launches goes up since the propensity to spend is high. "This year, there is unlikely to be any action on that front since there is already an enormous backlog of approvals,” he said. He declined to specify which products from his firm were awaiting approval. Some other companies whose 'files have been closed' for at least some products in 2015 by FSSAI include Merck, Britannia, Danone Foods, Amway, Dabur, Abbott, Hersheys, Heinz, Cadbury, Venky's, GlaxoSmithKline Consumer Healthcare, Piramal Healthcare and Kellogg, data on the food safety regulator's website show. “Closed files” refer to applications for approvals closed because of 'non-submission of satisfactory response to the clarifications sought', according to the FSSAI website. Companies said repeated clarifications sought by the regulator were resulting in delays. Kellogg said on its Oats & Honey, the regulator had questioned the company's claim of the product being a weight-management cereal. Tata Starbucks and Hindustan Unilever have gone a step ahead and recalled ingredients and products, pending approval from the regulator. HUL had said recently it had decided to stop production and sale of its Chinese range of instant noodles till such time its application was not approved by FSSAI. Tata Starbucks said it was suspending the use of ingredients not approved in certain products served at its Indian outlets. 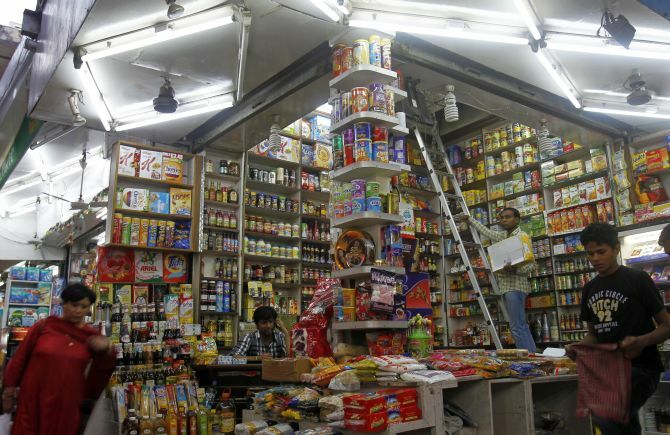 How fit is India's food regulator?